Below is a snapshot of our publication titles. This Week Oahu, Maui, Big Island and Kauai combine to produce the largest visitor magazine circulation in the state. Our comprehensive editorial covers the top things to do, places to eat and where to buy the best gifts. 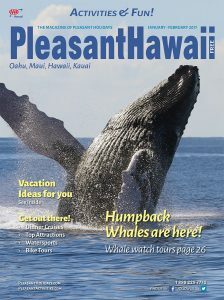 Pleasant Hawaii Magazine is the official magazine of Pleasant Holidays in Hawaii. This comprehensive activity magazine covers all there is to do in Hawaii and directs visitors to where they can set up their island adventures. 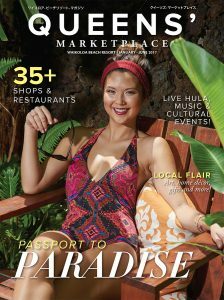 Queens’ MarketPlace Magazine is dedicated to the family shopping destination in Waikoloa Village north of Kailua-Kona on the Big Island that has something for everyone. Please call us to find out more about these exciting magazines! Available on all of the major islands at airports, tour desks, hotel lobby stands, at Pleasant Hawaii briefings and sidewalk kiosks throughout Waikiki and on neighbor islands. Pleasant desks, briefings and other locations throughout the state. The Queens’ MarketPlace Magazine is a beautifully desiged magazine dedicated to the shopping center and its merchants. The Queens’ MarketPlace Magazine is available at Honolulu International airport as well as both airports on Hawaii Island. 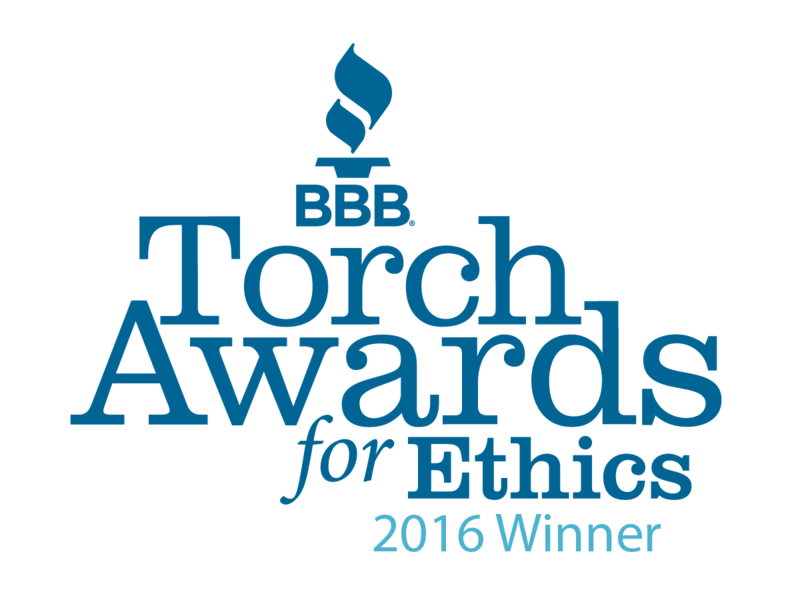 It is also available throughout Kailua-Kona, hotels and resorts and on site. Share your voice with our island readers travelling between Oahu, Maui and Molokai. 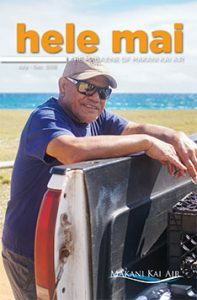 Alongside your message, our editorial features will provide a glimpse into our island' history, culture, traditions and the people who make Hawaii what it is - a place of understanding, acceptance and caring - a place of aloha.